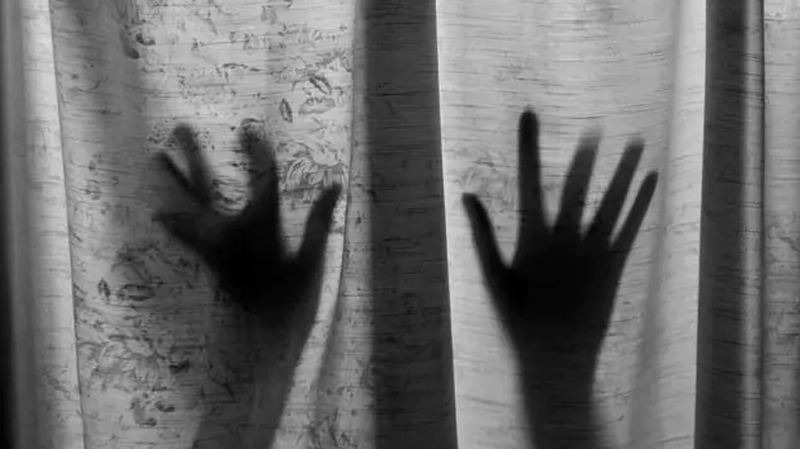 KOCHI: The Crime Branch will investigate the allegations of sexual abuse against five priests of the Malankara Orthodox Church in Kottayam district. The Director-General of Police received a letter from former Chief Minister and senior CPI-M leader V.S. Achuthanandan, in which he had appealed for a probe by the Crime Branch. The letter was later handed over to Inspector-General of Police, Crime Branch. According to sources, a member of the church had alleged that five priests sexually abused his wife, using her confession secrets. The man said his wife was abused even before they were married. The issue came to light after an audio clip was recovered by the victim’s husband. The church immediately suspended the five priests after the complaint was filed. The panel would submit its report in the first week of August. There are also reports that the priests were planning to file a defamation case against the complainant and his wife.